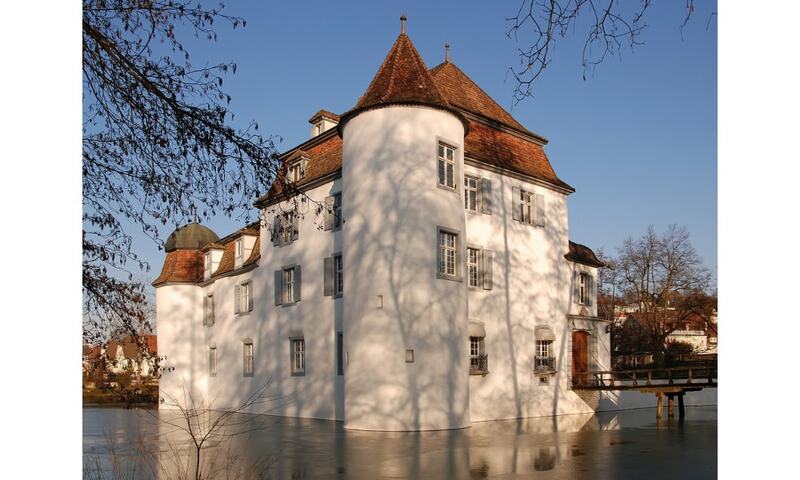 The moated Castle of Bottmingen is a highlight for all romantics. Dating from the 13th century, it is one of the few such buildings in Switzerland that are still intact. The castle was probably built in 1363, when it was owned by the Kammerer family. In 1720, Johannes Deucher transformed the castle into an early-Baroque country manor in the French style. Although this structure has been almost entirely preserved, the basic form of the medieval castle is still visible. Today, Bottmingen Castle makes a wonderful setting for weddings, banquets and other festive occasions.